This is it! 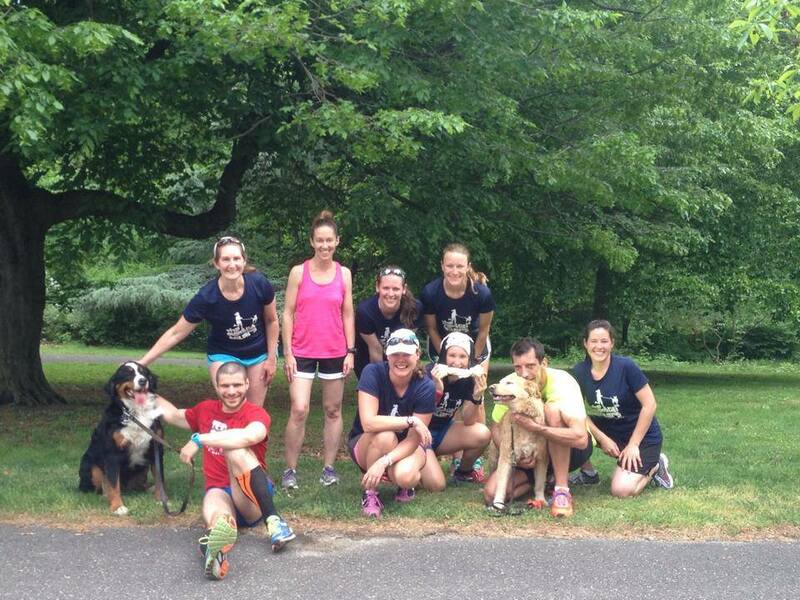 It's our last group run before the Broad Street Run this Sunday. If you're like me, you're wondering if it's still too late to start your training... Well don't worry and remember to have fun. 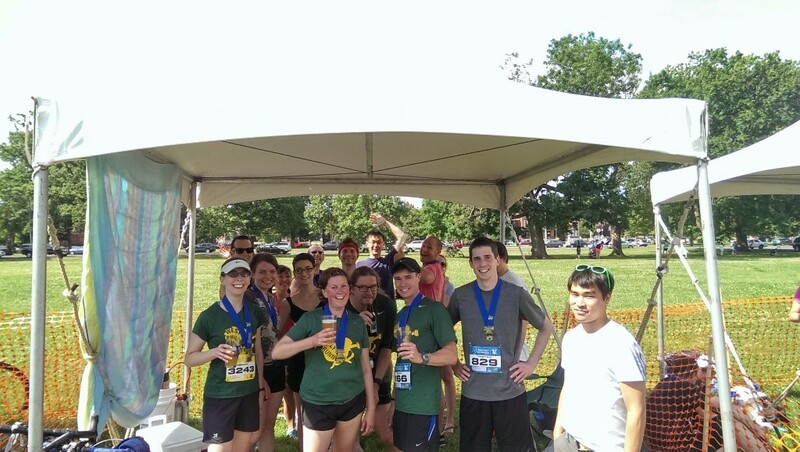 Just remember that it's all downhill and there's always beer at the end, at the WPR post-race party below (see details below). We're going to do something very different for our weekly run this week. 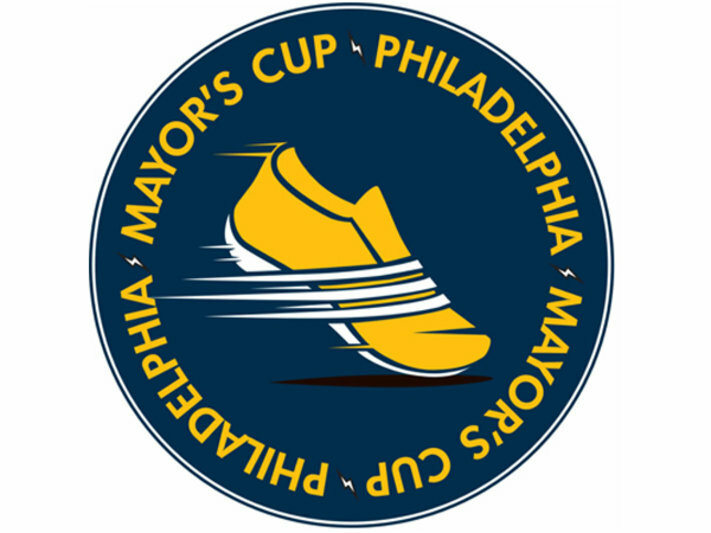 Along with our usual 2, 4, and 6 mile loops through West Philly that end at a local bar, we're going to send a delegation of West Philly Runners to the shores of the Delaware (La Peg, 140 N Columbus Blvd) to bring the pep to the Mayor's Cup Pep Rally. 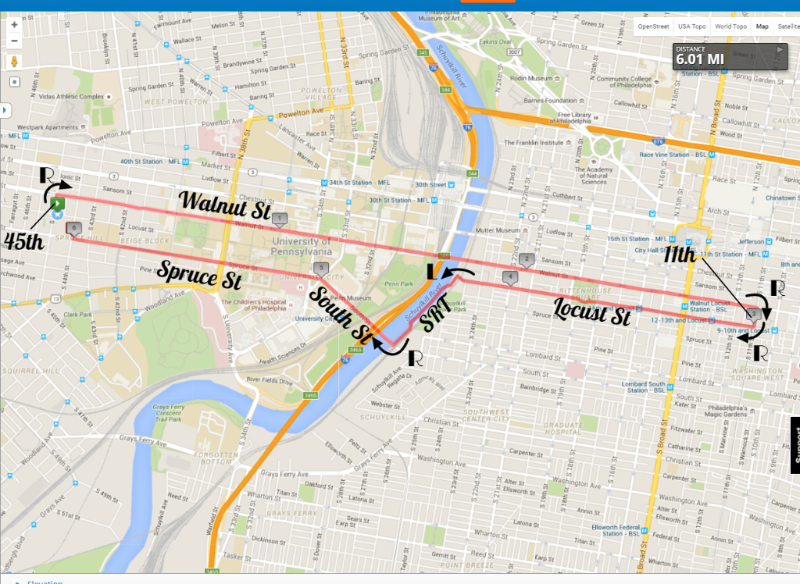 It pains me to split our group this way, but I do want to accommodate those who (understandably) don't want to run across town. 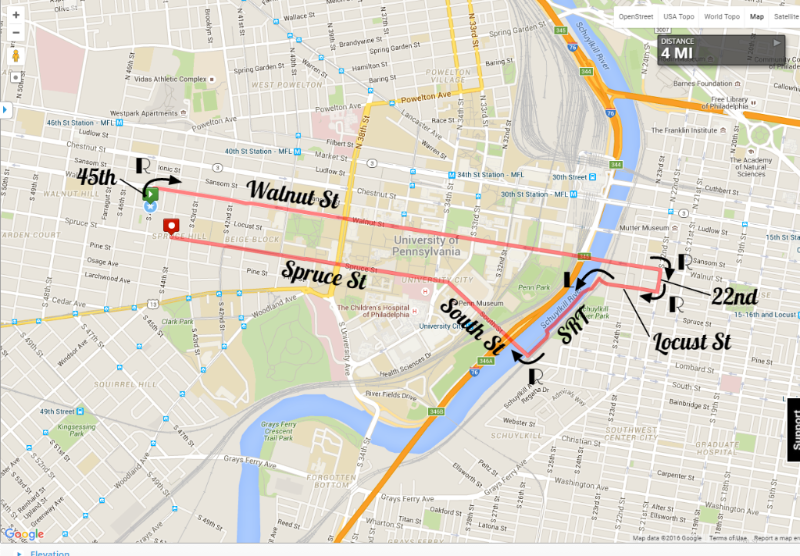 Check out the route details below. 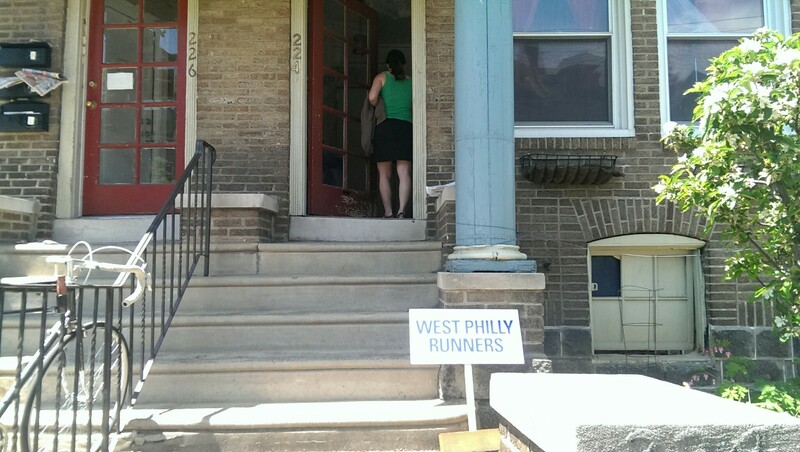 We're going to get a group together to check out the Penn Relays. 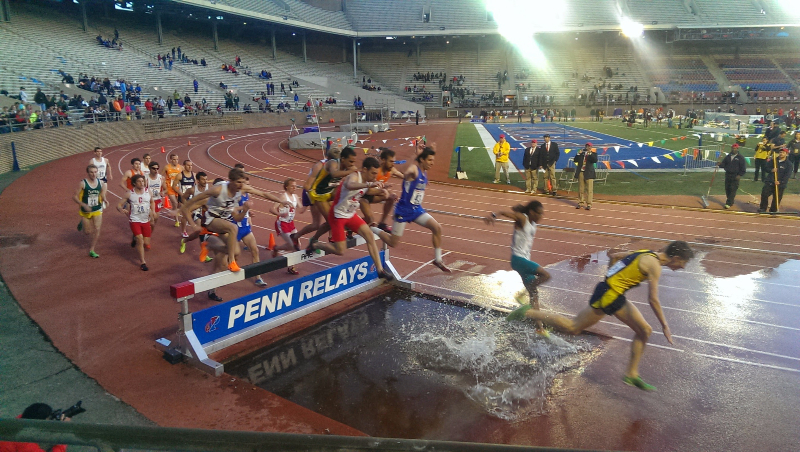 They are free on the opening night and there are some really great events including College Women's 4x400 and the College and Olympic Development Steeplechase! 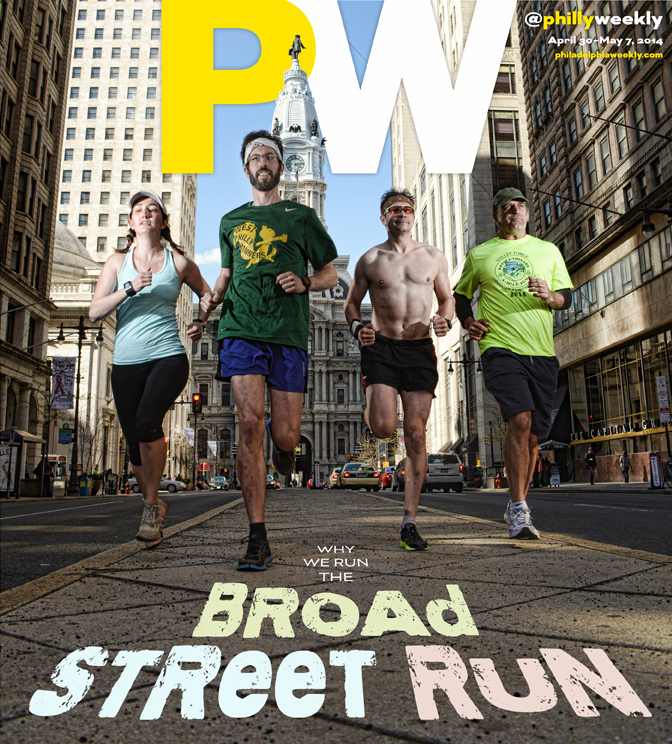 We're teaming up with Philadelphia Runner and the Monster Milers (coolest running group in Philly?) and some adorable, adoptable dogs to do a super fun event for Cinco de Mayo. Wear a sombrero and bring your own maracas. We'll have some post run aperitivos y cervezas (snacks and beers) back at the store. 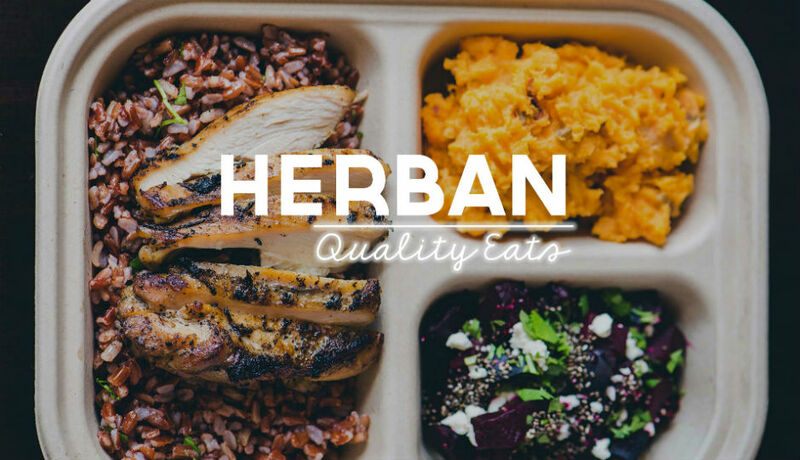 We're changing things up this week and taking our weekly run to Herban Quality Eats, a healthy alternative for our post-run hangout. Herban will be providing a free coconut water for all runners as well as a 10% discount on the food. 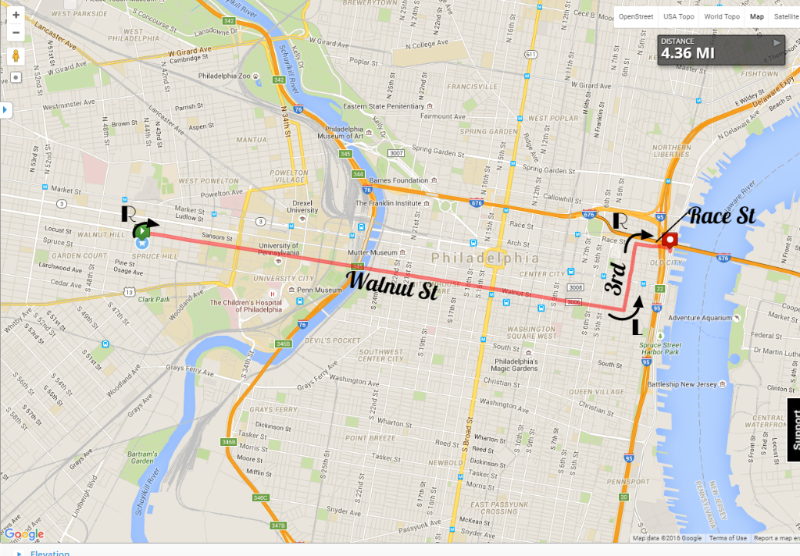 On top of that, 5% of sales will be donated to Open Streets PHL. You're probably asking yourself, "What about the beer?!" We've got you covered. 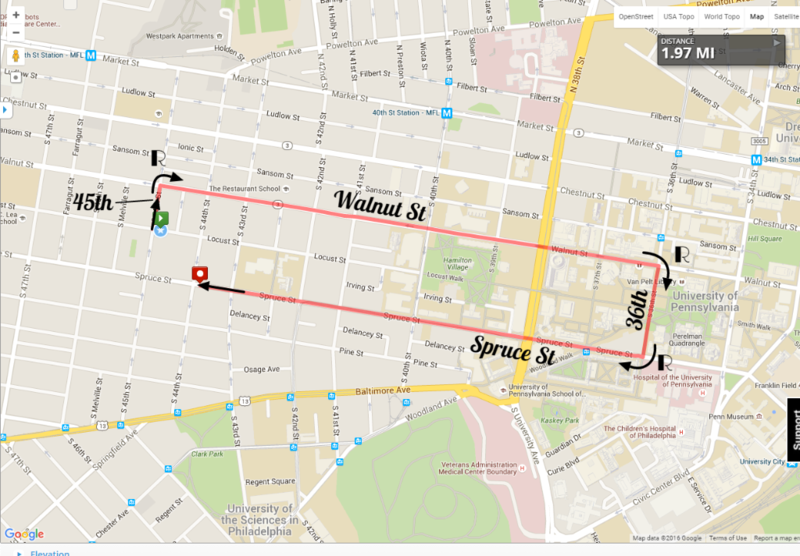 Thanks to Yards Brewing Co., we'll have beers on hand and they'll be free to anyone with a wristband, which is yours for a suggested $5 donation (again, all proceeds will go to Open Streets PHL). We've got our 20-person team so the party tent is ours! All we need is YOU to party in the party tent with us. Oh, and if we get 30 runners on our team, we get our own solid gold port-a-john. * Join the team! Poop like a king! Here's the link to register.